Heads up dog owners! 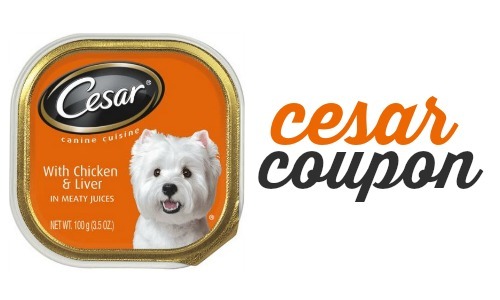 You can get some great deals on the Cesar Single Tray Entrees. You can grab up to (6) FREE entrees at Publix! If this isn’t your brand, get the freebie and donate to your local shelter.